"The Guernsey Literary and Potato Peel Pie Society!" My Mom did a fantastic job moderating complete with a PowerPoint of pictures from the island and a personalized letter from Juliet to the Lehi Book Klubbers Society! Robin was the winner of the crystal quill pen! Thanks for visiting Kimber, we loved having you! 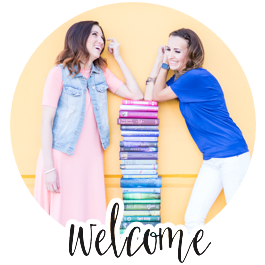 WELCOME to the Book Klubbers Natalie and Betsy, we are thrilled you could come and we can't wait to see your beautiful faces at next month's meeting! Don't I have the most beautiful friends? Glad you could stop by for a little while Markelle, we know you've been busy with your new little man Miles! 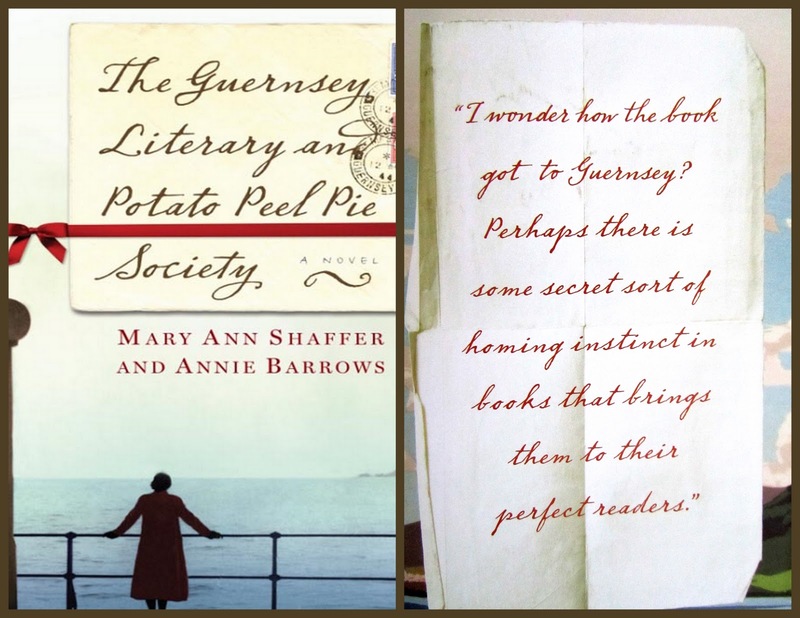 This magical letter was put together by my mom and several Book Club members who answered this question, "What do you love about reading?" When we sent out the email request to the members they didn't know what their answers would be used for but everyone was pleasantly surprised to receive their own personalized letter from "Juliet Ashton" herself replying to the answers from our members! What a wonderful gift that I will treasure forever. This was a fabulous Book Club. What a great start for the New Year. Can't wait for next month's Pride and Prejudice.